Valerie Richardson oversees strategic operations for the firm. Among her responsibilities are coordination of communications with clients, speaking appearances, and special projects. She is the Chief Administrator. 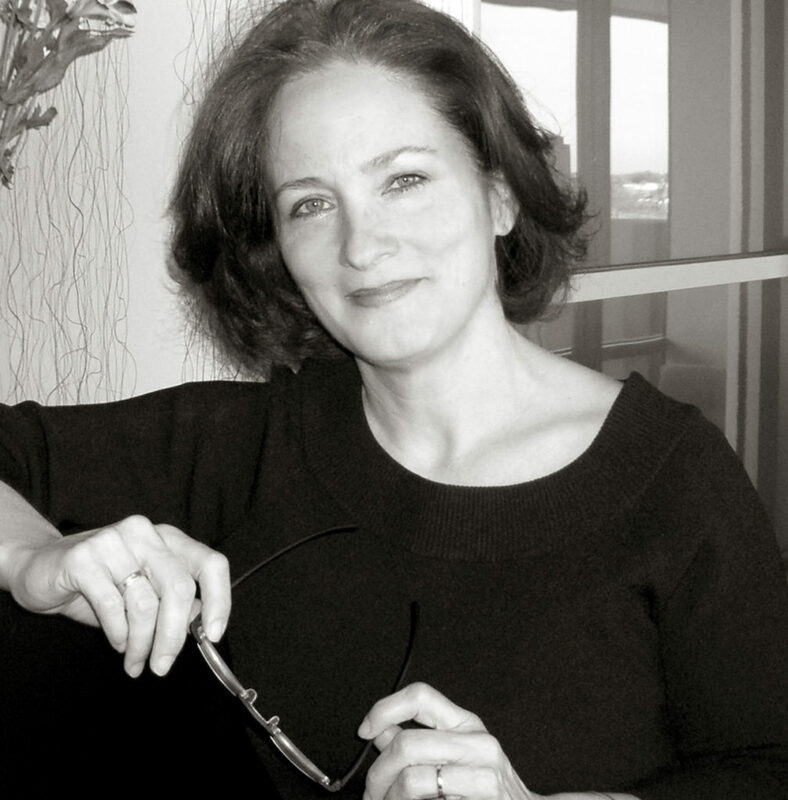 Valerie has previously held positions in market research, finance, education and graphic design. Her involvement in golf has included the coordination of large-scale thematic and signage programs for golf developments. Among her clients have been Disney, Hilton, Del Webb along with others involved with golf development for resort and residential projects. She is a Past President of the Phoenix Chapter of the American Institute of Graphic Arts (AIGA) and has been a regular speaker at universities, professional organizations and symposiums. Her work as a graphic designer has been published throughout the world, including profiles in CA Magazine, Graphis and a special book, Graphic Design USA. She has posters in the permanent collection of the U.S. Library of Congress. She has served several community and municipal organizations. For the City of Phoenix she was a commission member of the South Mountain Park Advisory and Planning Commission, a panel which directed the current development of City-run parks and recreation facilities that make up the diverse South Mountain Park in Phoenix.